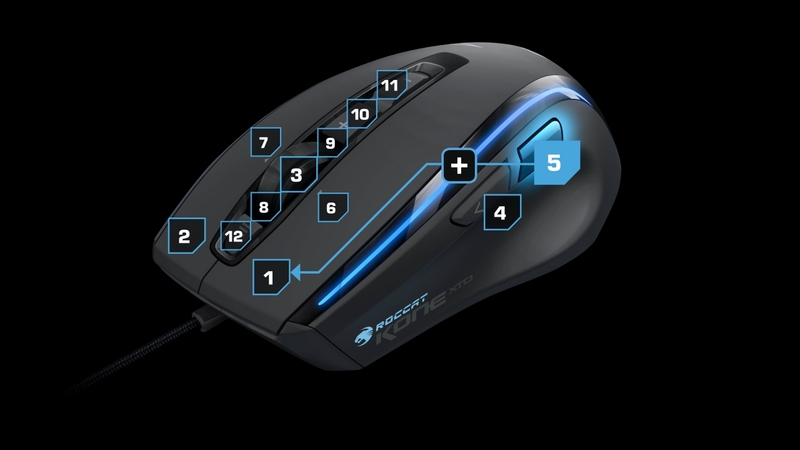 It is time for some hands on time with the latest PC gaming accessories from Roccat’s lineup and this there is big news, because finally, the driver for the mouse now has Mac driver support. 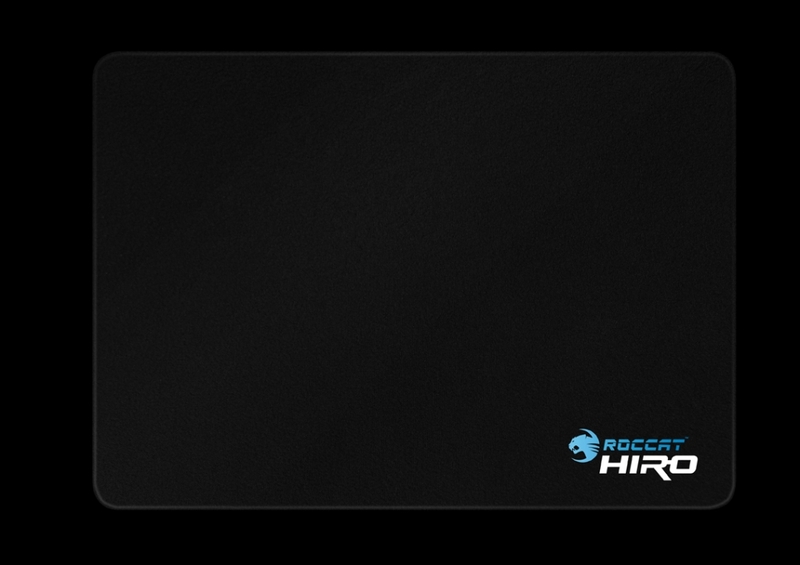 I will rejoice about that later, right now we are talking about Roccat’s Kone XTD gaming mouse and the Hiro mouse pad. 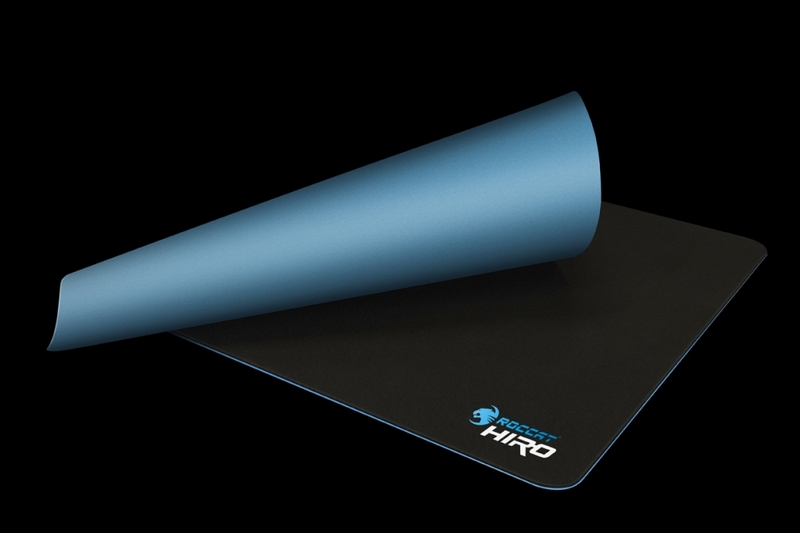 I will briefly touch on the mouse pad because, well, its a mouse pad, and the Hiro is 350 x 250 mm’s, has a non slip rubber base, and vulcanized silicone surface. The Kone XTD is the more technical item in this review with 8200 DPI Pro-Aim laser sensor, 32-bit Turbo Core V2 processor, and the ability to add up to 20g in weight to the mouse by way of 5g easy-to-clip-in weights. It is time to see how the mouse and mousepad perform under pressure, starting with the Hiro and boy this is one large mouse pad. Luckily, I have a lot of real estate on my desktop and Hiro fit nicely, the non slip rubber bottom worked and did it’s job rather well. The surface is not like your typical surface, as the vulcanized silicone surface is much different than the fabric I am used to, and would best compare it to a truck spray-in bedliner. I initially used it with my apple mouse and thought it slid across with more friction than on fabric, but when I put the Kone XTD to the Hiro, it was like butter. This desktop and gaming companion is also easy to clean, I would just take a clorox wipe to it once a week and that’s it, also since the Hiro uses a silicon surface, no fraying. 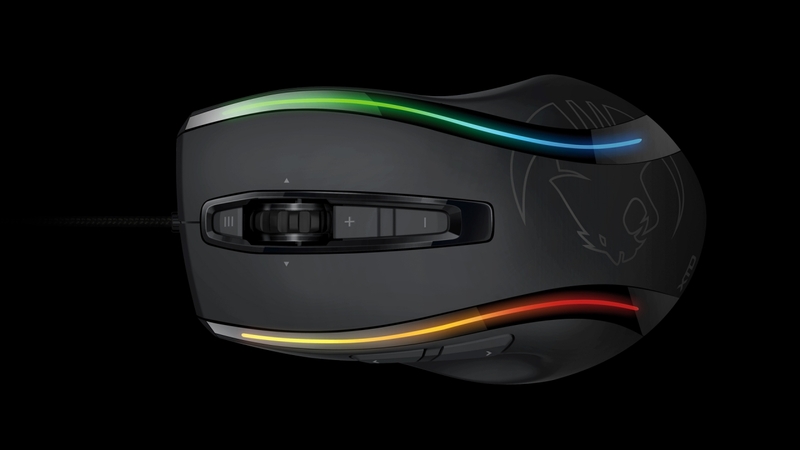 Now on to the big boy, Roccat’s Kone XTD, a gaming mouse with some incredible customization abilities. While Mac owners do not have the selection that PC owners get, but the community is growing and Roccat is listening because the Kone XTD has Driver support for Mac gamers, greatly improving my League of Legends and Diablo 3 experiences when I have just about everything mapped to the palm of my hand. I also immediately loaded all 20g of weights into the mouse for that heavier feel and the feet slide so smoothly, not only on the Hiro but on multiple mouse pads. Lastly, and as always, the driver is great and user friendly, sure it takes some time for initial setup and additional profile setup but well worth it as I can load controls on the fly based on the profile. Alone or together the Kone XTD mouse and Hiro mousepad are superior products and will likely be the last ones you would need to buy for a long time due the superior build quality. If in the market for the Hiro, take measurements of your open desk space as it is larger than most i have seen or owned. Huge kudos goes to the Roccat team for listening to their fans and releasing a driver for additional operating systems outside of the previous “only” windows option. Both products are available now, the Hiro has a pricetag of $49.99 and the Kone XTD is priced at $89.99.